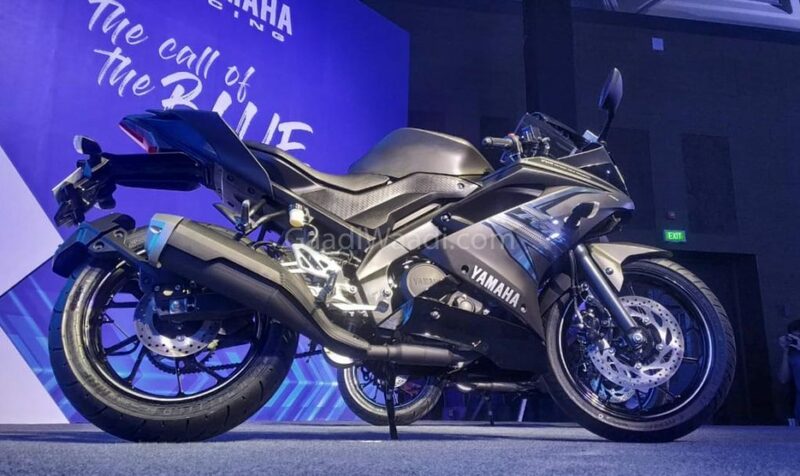 Yamaha R15 is one of the best selling fully-faired performance bikes in the country as the company sold 8,939 units last month compared to 3,438 units in the same month last year and posted an impressive Year-On-Year growth of 160 per cent. When compared to January 2019, sales have increased by more than 2000 units in February 2019. The Japanese manufacturer finally introduced the much-awaited ABS version of R15 in January and it is priced at a premium of Rs. 12,000 compared to Non-ABS model, which will be discontinued by the end of this month. The R15 Version 3.0 comes with a dual-channel ABS braking system, which was a big surprise as rumours were that the company will introduce a single-channel unit. But the recently launched MT-15, which is basically the naked version of R15 comes gets single-channel ABS braking system and it is priced closer to the fully-faired sibling. 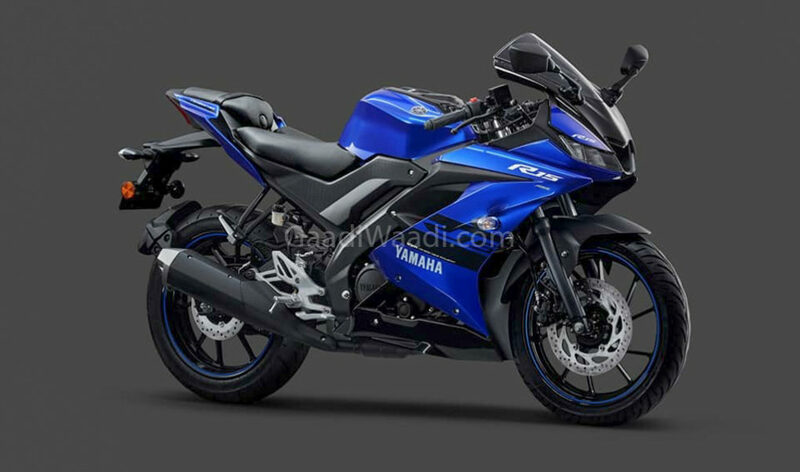 Along with the ABS system, Yamaha has added adjustable fluid pressure, which will improve braking performance on the slippery surface and it is not available on most of its competitors. 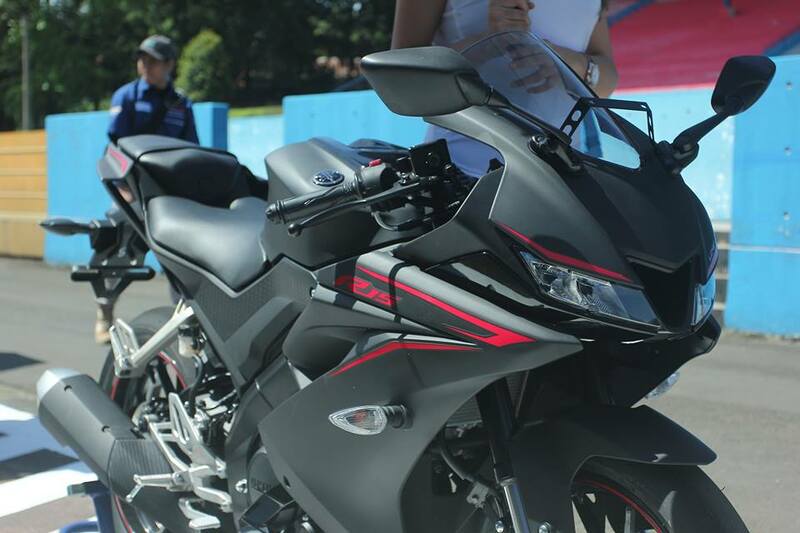 Yamaha has also introduced a new Darknight colour option on the R15 and it comes with a premium of Rs. 2000 over the regular colours – Racing Blue and Thunder Grey. Ever since the introduction of third generation R15 last year, the sales of the fully faired motorcycle have improved considerably and the company has also launched the much awaited Moto GP edition. One of the reasons for the success of R15 Version 3.0 is its design theme as it took inspirations from the flagship R1 litre class performance bike. The front gets dual LED headlamp set up and a big visor with integrated rear view mirrors. The company has given the split seat up and it retained the clip on handler bar while the rear comes with LED tail lamp and a new fender. The R15 Version 3.0 is powered by 155 cc single cylinder engine with electronic fuel injection and Variable Valve Actuation (VVA) as it produces 19.3 PS of power at 10,000 rpm and 14.7 Nm of torque at 8,500 rpm. This engine is mated to a 6-speed gearbox and disc brakes at both ends. The suspension duties are handled by telescopic forks at front and mono-suspension at the rear.